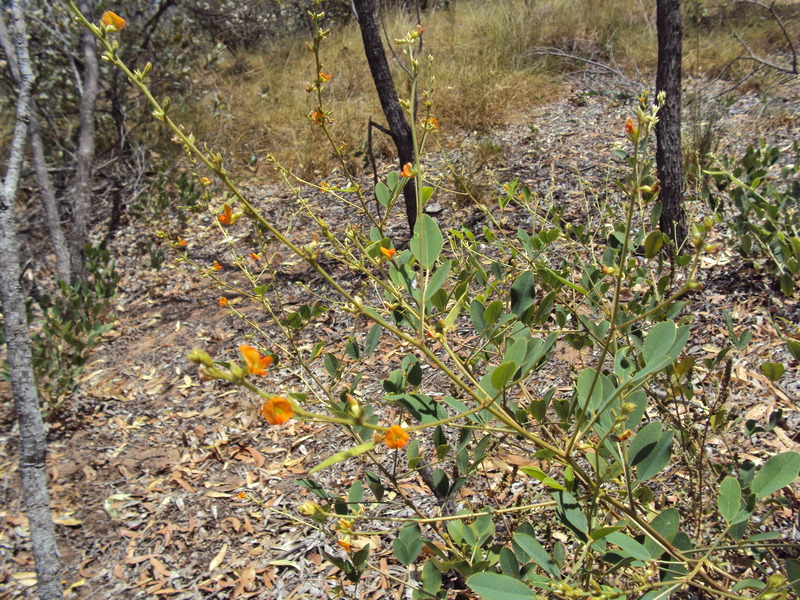 Small Kimberley shrub to 1.5m, orange pea flowers. 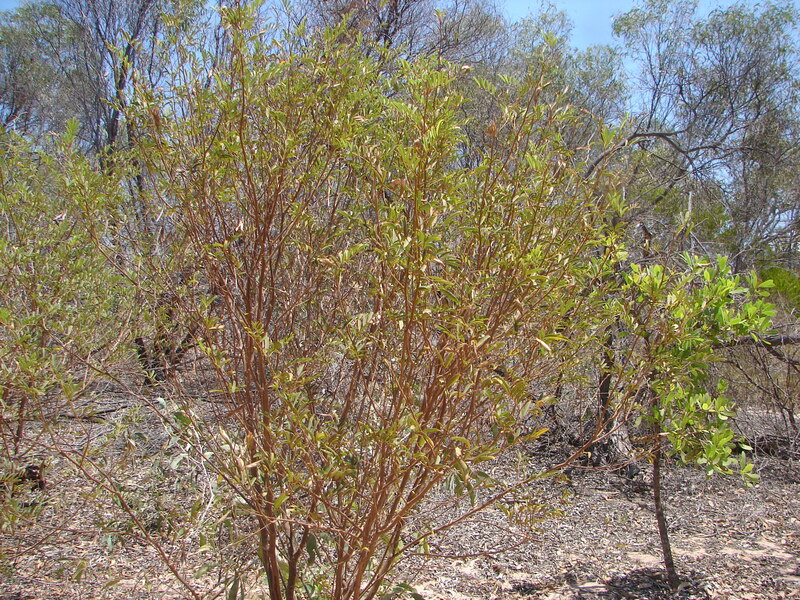 This entry was posted in Tephrosia and tagged Tephrosia coriacea. Bookmark the permalink.